Fun with Family is an overnight campout for newly registered Cub Scouts, accompanied by a parent or guardian. 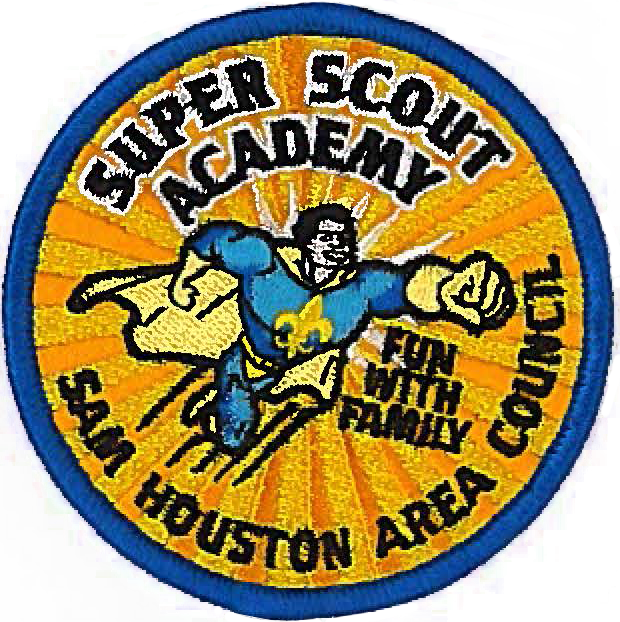 Cub Scouts and siblings (ages 5 and up) can participate in archery, sling shots, crafts, sports, campfire, and more! The registration fee includes a patch, activity supplies for youth participants, Saturday night dinner and Sunday morning breakfast. For event details and what to bring, visit www.shac.org/fun-with-family.